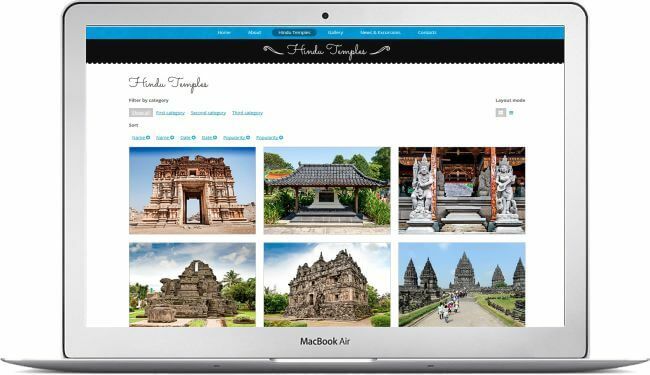 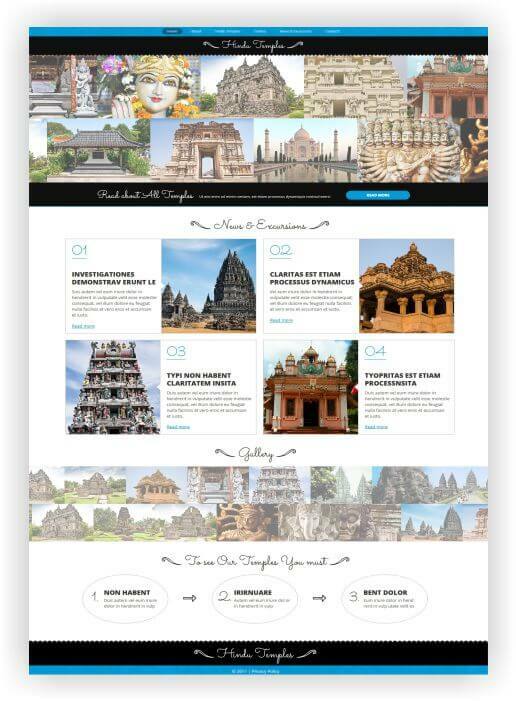 Joomla Hinduism Template here ready to download! 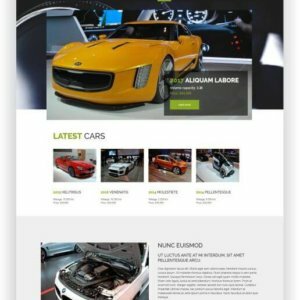 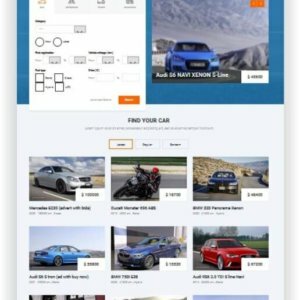 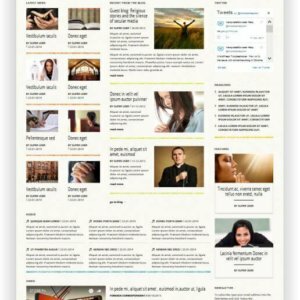 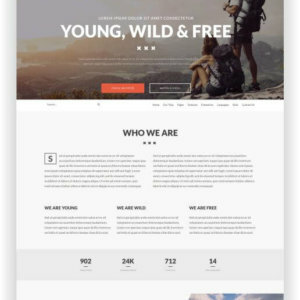 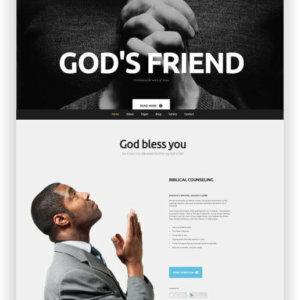 The responsive design of the template welcomes your visitors with colorful colors and the typical gods images on each device in perfect resolution. 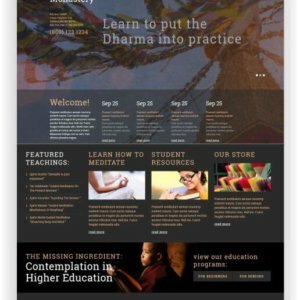 Invite your visitors to immerse themselves in the world of Hinduism and enable interesting discussions in the integrated forum. 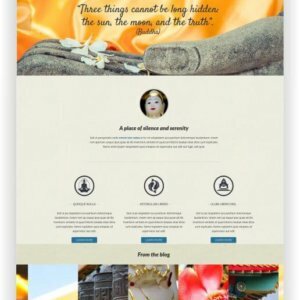 Finde here more features and the theme preview!